If you require behavioral health counseling for your opioid or opiate withdrawal, look no further than Dr. Bruce Heischober Addiction Medical Services in Riverside, CA. At our clinic, we understand that all addiction struggles are unique. This is why we offer counseling and medical treatments customized according to your needs and preferences. When you consult our specialists, you can overcome addiction and begin your journey towards recovery. Counseling can be provided at the individual or group level. Individual counseling often focuses on reducing or stopping substance use, skill building, adherence to a recovery plan, and social, family, and professional or educational outcomes. Group counseling is often used in addition to individual counseling to provide social reinforcement for the pursuit of recovery. As a part of the Riverside Psychiatric Medical Group (RPMG) Addiction Medical Services, Dr. Bruce Heischober, MD aims to give you superb medically managed addiction and opiate treatment services. 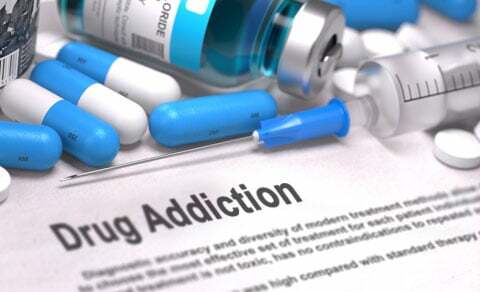 Let us help you overcome drug addiction today. To learn more about behavioral health counseling and the other medical programs we offer, get in touch with us today.